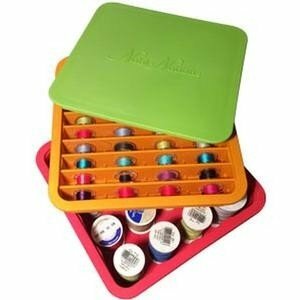 Holds up to 40 bobbins and 16 small or medium sized thread spools. 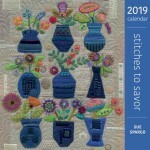 It is especially great for taller spools such as Aurifil or Mettler. Dimensions: L 20" x W 20" x D 16"